DiscoverNEPA is a new website devoted to things to do in the region. 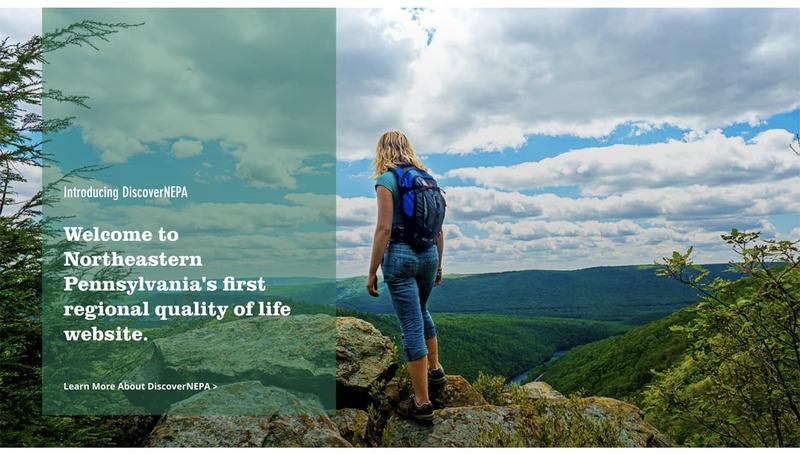 Northeastern Pennsylvania's new regional quality of life website is here, with lists of where to eat, things to do and ways to discover the area. Visit the DiscoverNEPA website, here. 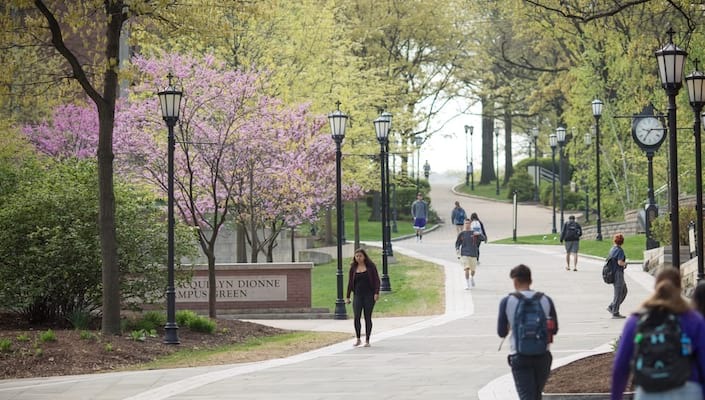 You can also see The University of Scranton's page on Discover NEPA's website, here.